Clean and Gone are an EPA Accredited Agent and have a fleet of vehicles licenced to transport contaminated soil (Category A, B & C). With over 40 Skip bins ranging from 8m – 20m, we are well placed to deliver solutions for your commercial requirements. 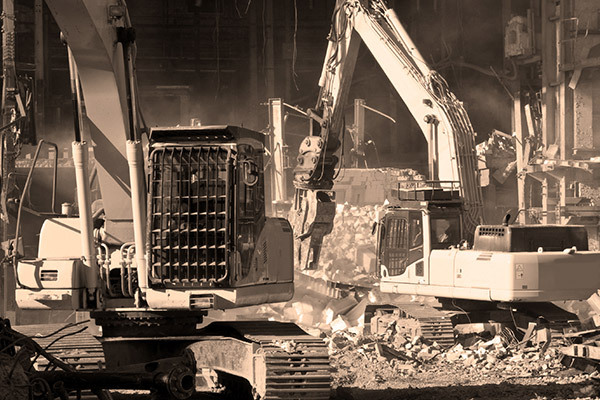 We understand that timing is essential when running a project, and the removal of waste needs to be timely and efficient for the project to stay on track.